3dcart is an e-commerce solution that allows retailers to build, market and successfully operate an online store. Supporting more than 16,000 online stores worldwide, 3dcart customers can quickly build and publish an e-commerce store without any programming or HTML knowledge. The 3dcart shopping cart software creates complete e-commerce storefront solutions for both new business owners and those looking to add or replace shopping cart(s) to their existing websites. Expand your reach with mCommerce mobile store templates. Sell on social networks like Facebook with the 3dcart built-in Facebook store. Accept credit cards from over 200 supported payment providers. Share news and coupons with your customers with a built-in email newsletter manager. 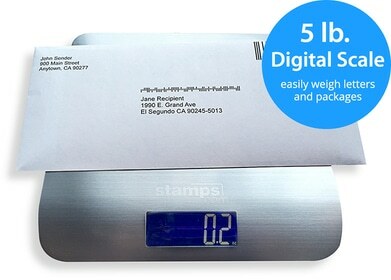 Using the Stamps.com integration, 3dcart customers can easily import order data and batch print shipping labels for all domestic and international USPS mail classes. Once your labels are printed, Stamps.com will automatically post the tracking information back to your 3dcart account. Additionally, Stamps.com offers discounts on shipping rates and package insurance.